Every budding witch and wizard will want this Hogwarts inspired bedding from Character World. 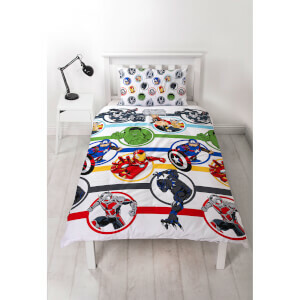 The reversible duvet set has two unique designs. Perfect for Harry Potter fans of all ages and will be sure to bring magic to any bedroom.